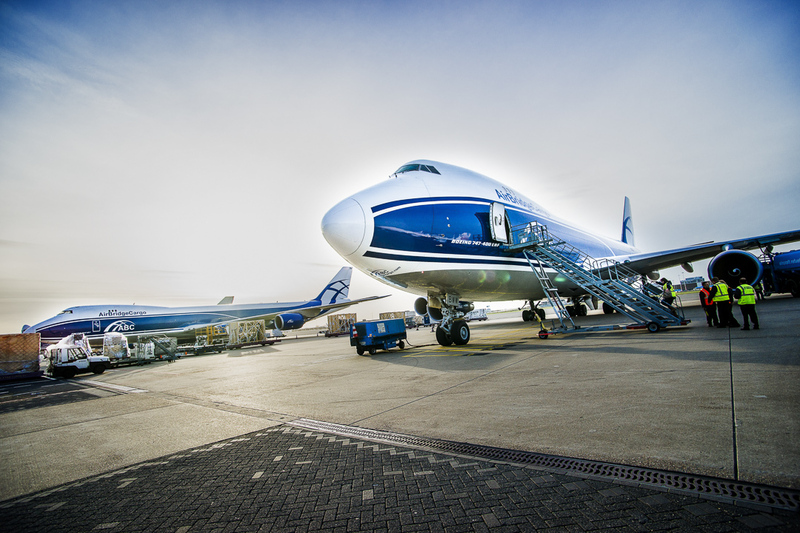 AirBridgeCargo Airlines (ABC) has transported cutting-edge microchip production technology from Amsterdam to Dalian in China for one of its key customers, DB Schenker. The machines were delivered onboard two ABC Boeing 747 freighter flights from Amsterdam to China via the airline’s hub in Moscow. Each charter flight carried two machines of significant value. The main machine systems were packed in specially-designed transport containers with internal climate control to protect the machines throughout the transportation process. The additional parts completing the shipment were crated with shock indicators on all sides.